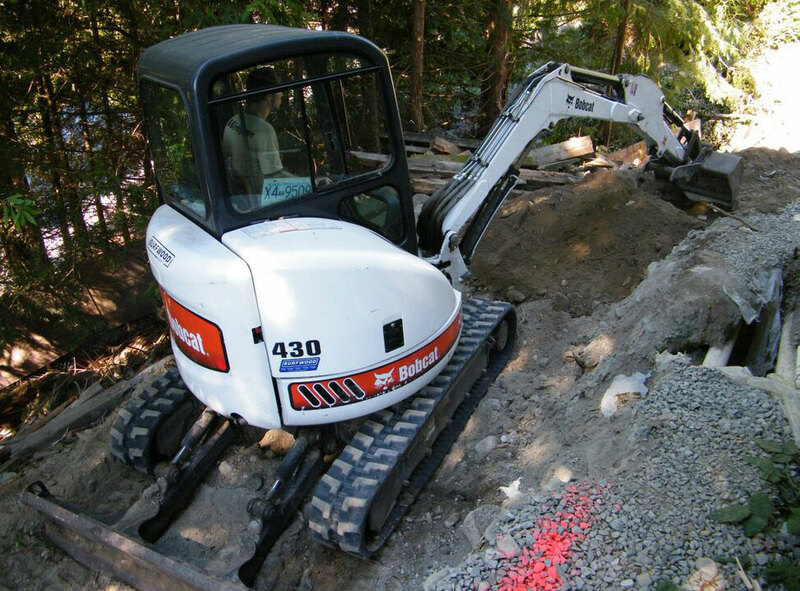 With over 22 years of experience in this industry we can meet your unique drainage needs. Our free no-obligation assessment will help you understand the problem and the options to fix it - from simply cleaning out the line to replace part or all of your drainage system. A unique value of working with us is the option of Guaranteed Pricing, which eliminates the stress of getting hit with surprises and extra costs as the project moves along. If it is required we will use a camera scope in your drain or sewer lines to isolate the problem and determine the best solution. Once works begin you'll be dealing with insured employees and contractors who will treat the project with urgency and treat you with utmost respect. Finally, you'll have the peace of mind that labour and materials are insured for one year after completion.